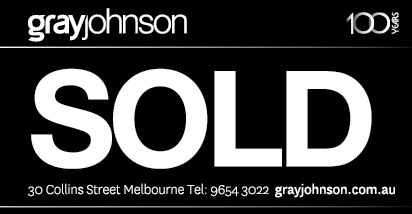 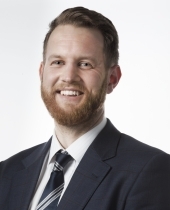 Join the hustle and bustle of Footscray’s premier shopping district brought to you by GrayJohnson. 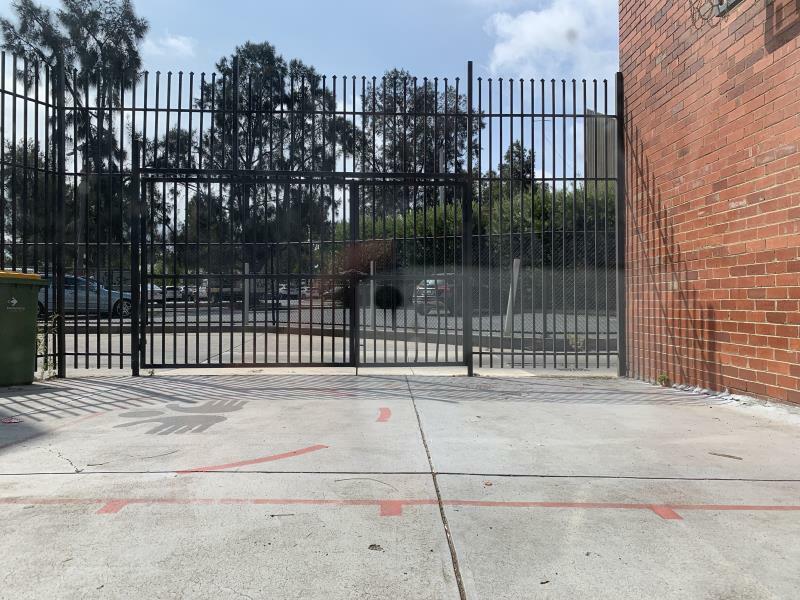 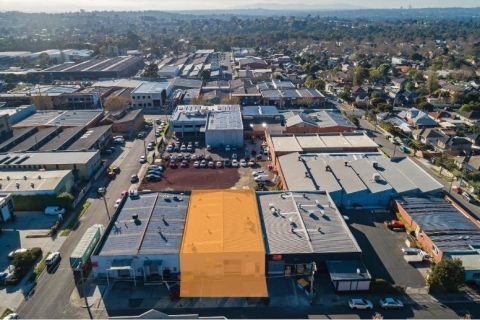 Plenty of foot traffic and an ideal tenant mix for your business to join. 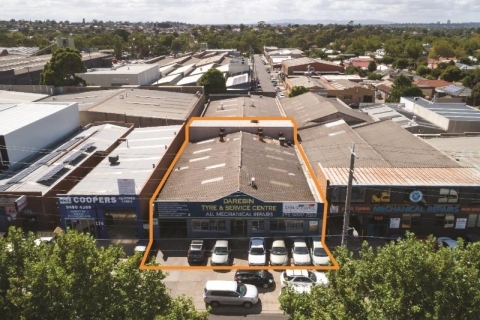 > Area: 170 sqm approx. 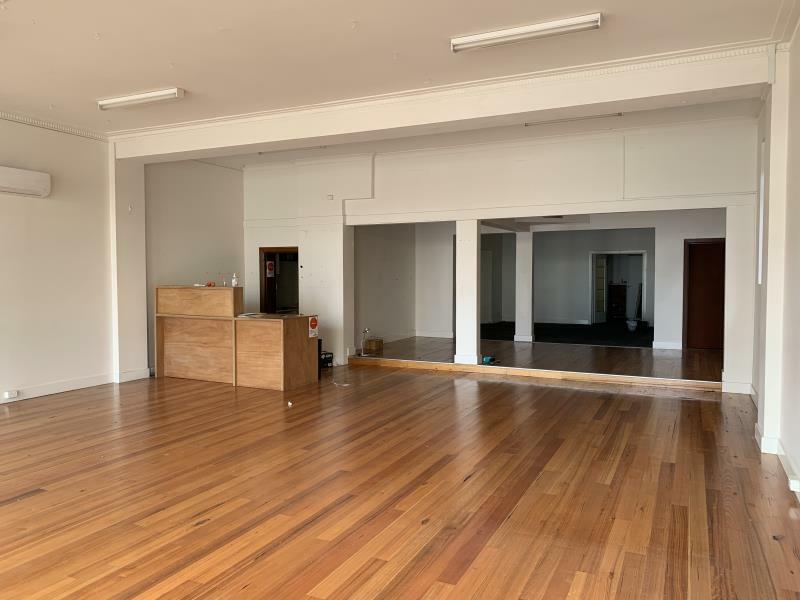 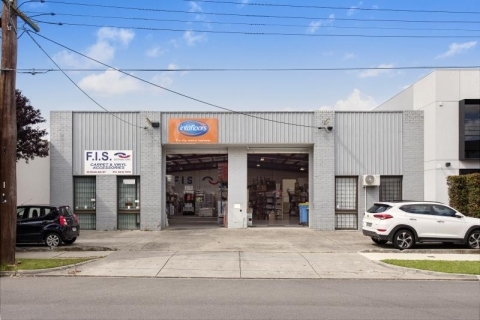 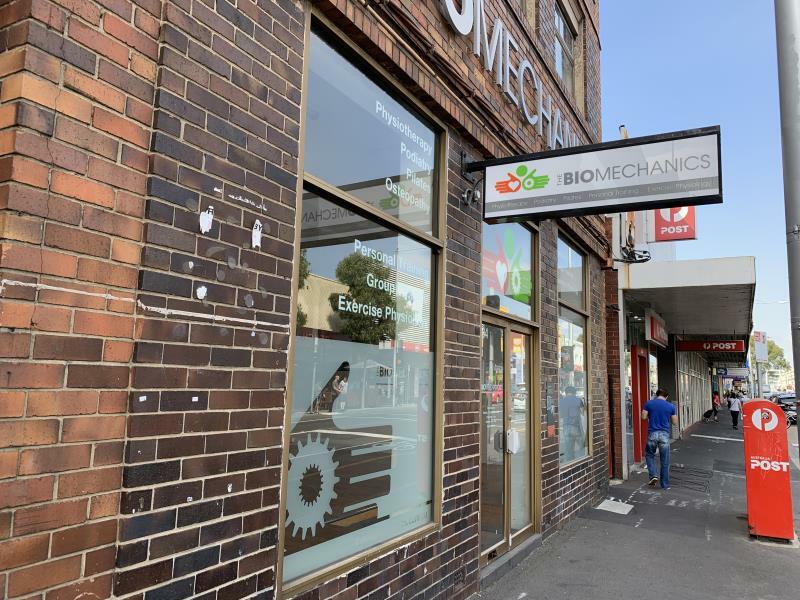 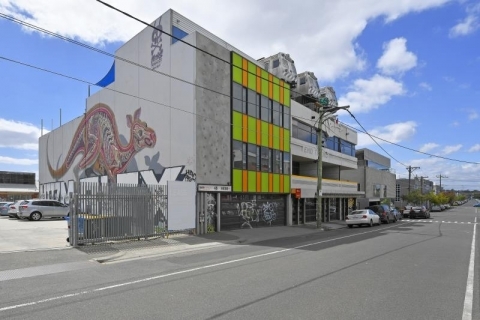 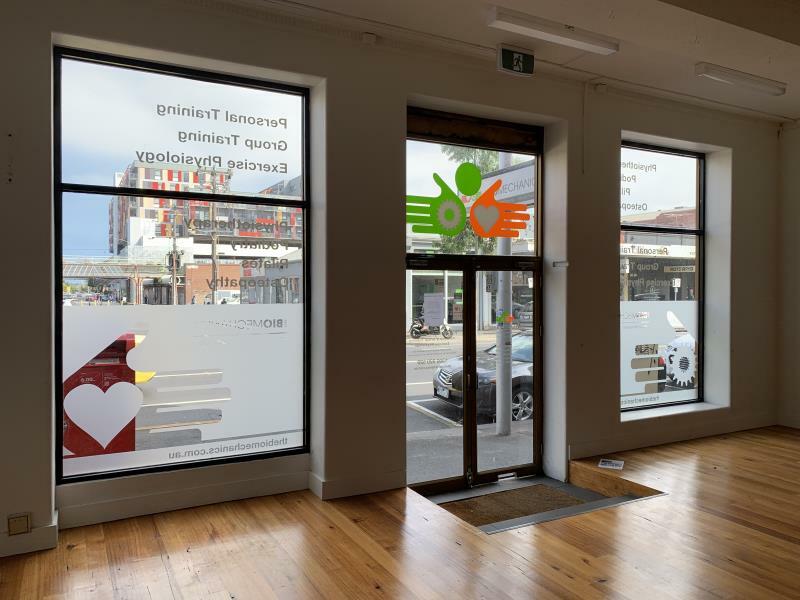 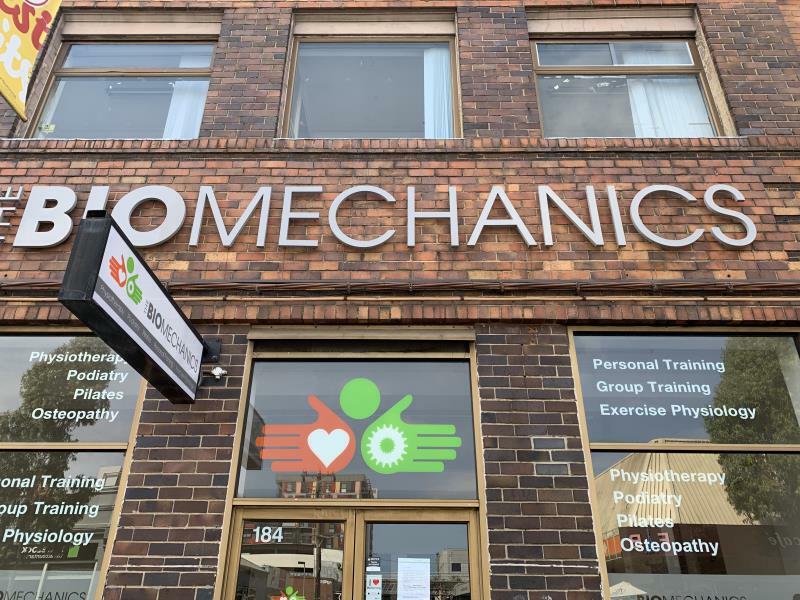 Ideally located in the heart of Footscray’s iconic retail strip, only walking distance from Footscray market, Footscray library, Kmart, ANZ, The Commonwealth Bank and a host of other major retailers.